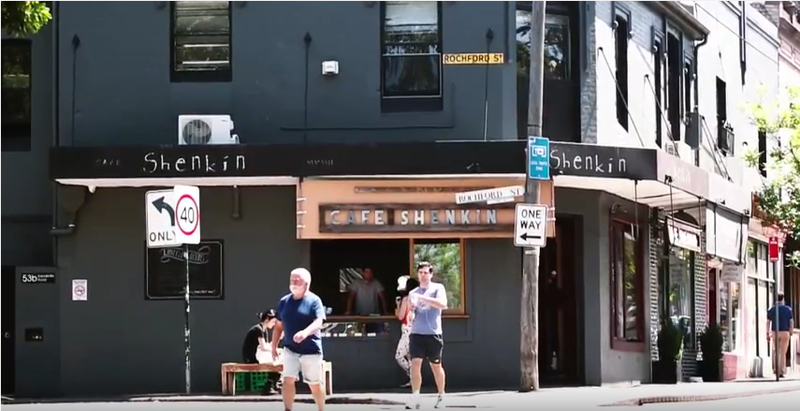 We believe in communities and are passionate about the vibrant village life that the Inner city and inner west of Sydney offers, and regularly support our local community. Ray White Erskineville | Alexandria | Surry Hills are the major sponsors of Newtown Public School, the Annual Erko Bezerko Fair and Platinum Sponsors of the annual St Michael’s Primary School Stanmore Trivia Night Fundraiser. We are again an official partner of the Super Rugby team the NSW Waratahs for the 2016 season. 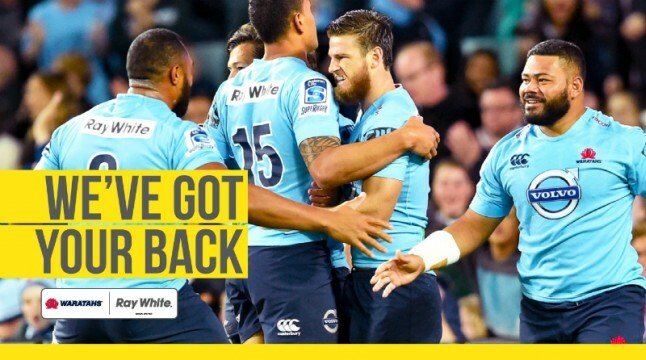 As part of the largest real estate network in NSW, Ray White Surry Hills | Alexandria | Erskineville has entered into a partnership with the NSW Waratahs as back of jersey sponsor for the third year running. The NSW Waratahs are a fixture in the NSW community and Ray White is passionate about community. Ray White NSW looks forward to continuing their support for the state’s premier Super Rugby team, and a great 2016 season. In Australasia, the Ray White Group is a proud and active supporter of many community organisations, including Sydney Children’s Hospital Foundation, The Big Issue, Waratah’s Rugby, CEO Cookoff and Ronald McDonald House in Auckland. To buy, lease or sell contact us on (02) 8644 8888.